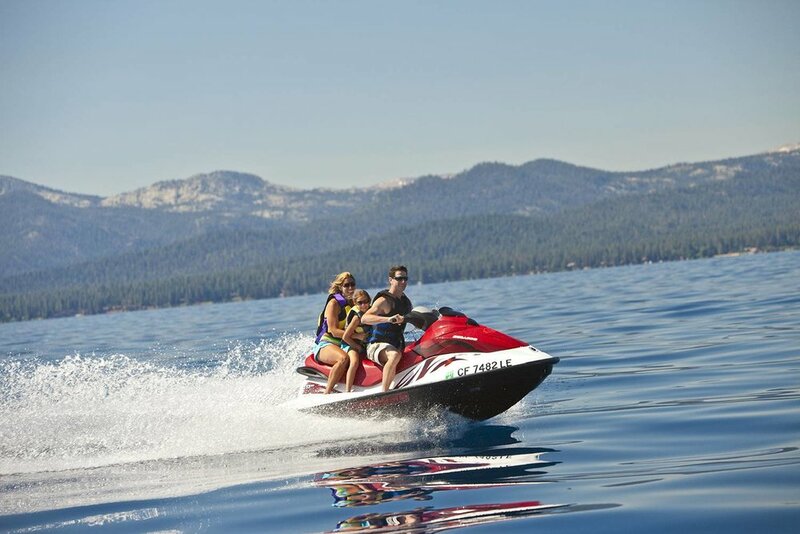 When you live at Zalanta, you get the complete Tahoe experience. In that same line of thinking, there’s only one means of buying at Zalanta: wholly and completely. While you and your family can choose to live at Zalanta full time or treat it as a second home, you can also opt to rent it out by entrusting Zalanta’s dedicated, professional onsite rental management company. They’ll handle all the details while your investment grows and your Tahoe legacy endures. If what you’re after is the peace of mind that comes from investing in Tahoe’s premier lifestyle, Zalanta’s highly desirable location, luxurious new construction and four season rental potential is the opportunity you’re looking for. Throw in the fact that Zalanta’s onsite rental management company handles all the details and it’s easy to see how you will prosper from a Vacation Rental in more ways than one. Full ownership gives you the freedom to use your Zalanta residence as a vacation home that’s yours whenever you want. 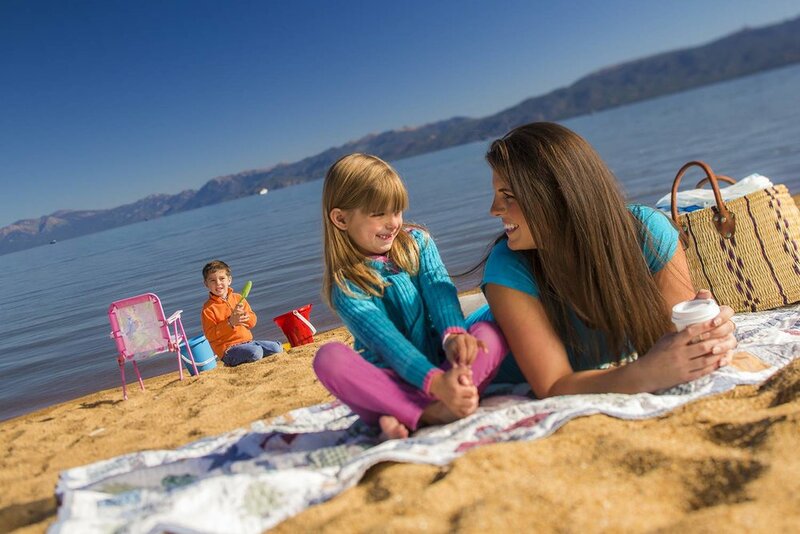 It’s the perfect base camp for inspiring Tahoe adventures with family and friends for generations to come. Full ownership gives you the pride of living at Tahoe with the privileges of accessing all things Zalanta — all the amenities and all the services. Here, your newly-constructed condo is all yours to do as you please and located just steps away from your next adventure.